The iShares MSCI South Korea Capped ETF (NYSEArca: EWY), the largest US-listed exchange traded fund tracking stocks in South Korea, slid 4.6% last week as global investors fretted about North Korea’s latest efforts to potentially launched intercontinental ballistic missiles, but some market observers see the slide in South Korean stocks as short-lived. “While South Korean stocks suffered their worst week since February 2016 as Trump dialed up his warning to North Korea on threats to U.S. allies, investors including Shinyoung Asset Management and Korea Investment Management said the sell off is an opportunity to snap up consumer companies as President Moon Jae-in takes steps to stoke demand,” reports Bloomberg. EWY, which tracks the MSCI Korea 25/50 Index, holds 113 stocks. 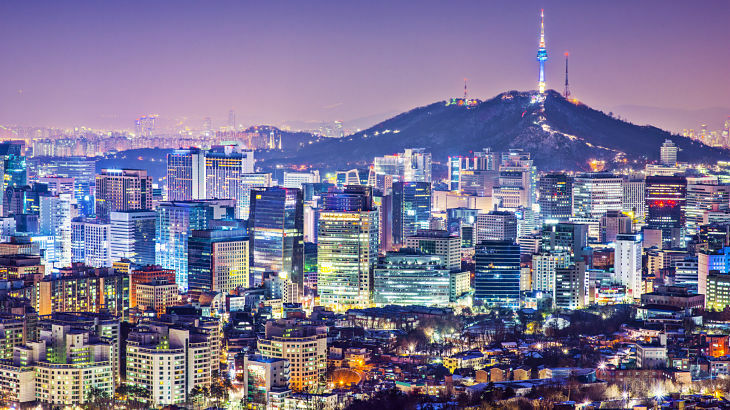 Amid the geopolitical wrangling, the ETF has recently lost some assets, but is traditionally a favorite among investors due to South Korea’s advanced economy and the country’s emphasis on technology. Technology is EWY’s largest sector weight at 37.6%, more than double the ETF’s second-largest sector weight, which is financial services.